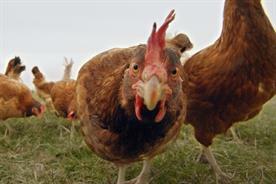 After the success of slow food and slow TV, now brands are turning to slow marketing to help remedy our hectic, always-on lives. If you tuned in to Channel 4 at 9pm on 29 April, you would have spent three minutes literally watching paint dry. If that was not captivating enough, you could then have joined 12,000 others on YouTube who watched the full 11-and-a-half-minute version. Ronseal’s ad, which shows a man painting a fence, was the latest campaign to take advantage of a growing consumer desire for a slower approach to life. Two weeks before, Waitrose had broadcast live footage from one of its farms on YouTube, showing bees buzzing around a hive and a rapeseed field. 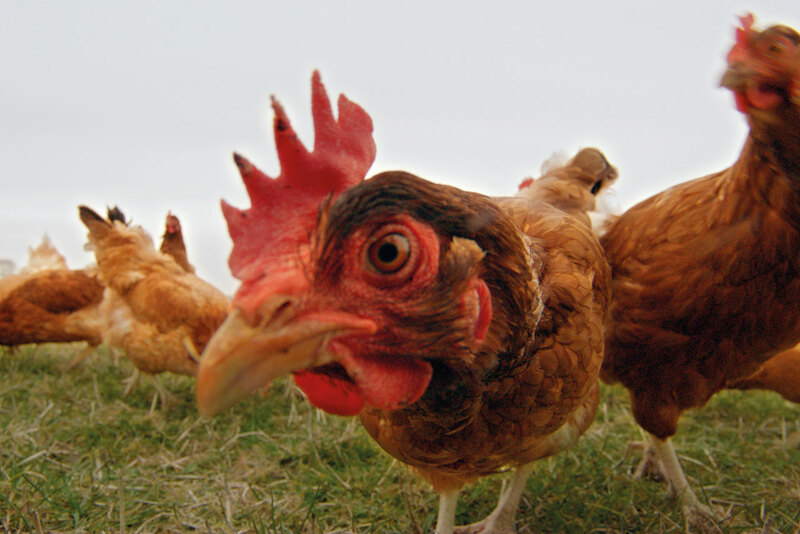 The campaign’s TV spots featured "cow cam", a GoPro camera strapped to a dairy cow, and clips from chicken in a field. 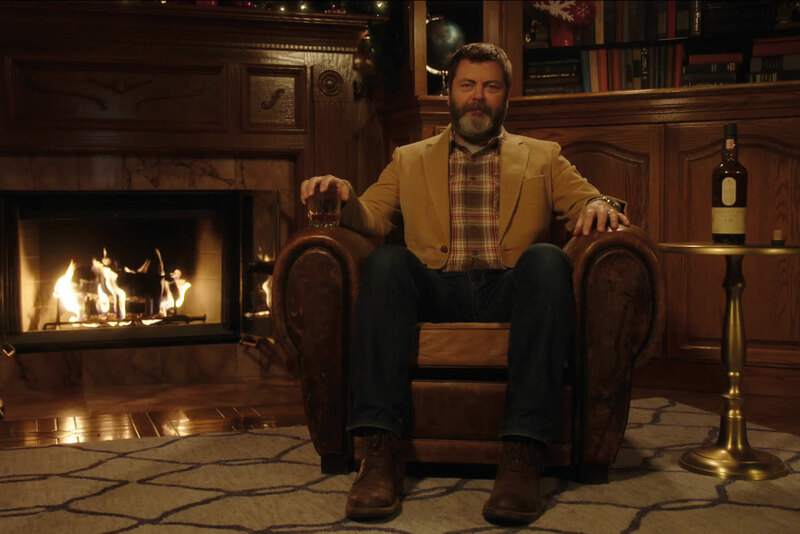 And in December last year, Diageo released a 45-minute video of comedian Nick Offerman drinking a glass of Lagavulin whisky by a roaring fire. He said nothing for the duration. Unlike the majority of ads with deliberately noisy, attention-grabbing soundtracks, all of these spots took a quieter approach – the crackle of a fire, the sounds of the countryside or methodical brush strokes accompanied pared-back visuals. They are all examples of "slow marketing". And it’s a trend on the rise. The slow movement began in the 1980s, when political activist and writer Carlo Petrini protested against the "fast food" of McDonald’s. Since then, the concept has spread to other areas of culture – including slow fashion, slow photography and slow parenting. It is not hard to understand the attraction. As Robert Colvile writes in his new book, The Great Acceleration: "What single quality best defines how our society is changing? Is it that life is becoming fairer, or more equal, or more prosperous? No… it is that life is getting faster." The cult of productivity has rocketed since the 2008 recession and the development of digital technology has created an "always on" culture. But all our efforts to shave minutes off each of our mounting tasks have only enabled us to work harder, not smarter. We are distracted, anxious, irritable and overwhelmed. Or as Carl Honoré, author of In Praise of Slowness, puts it, we are infected with the "virus of hurry". Even the French, with their well-publicised maximum 35 working hours per week, are feeling the strain, with half of managers working at home between 8pm and midnight, according to Technologia. In fact, the French government is set to enshrine the "right to disconnect" in new labour laws. "As a culture, we have decided to use digital to make everything more efficient and productive," Tracey Follows, chief strategy and innovation officer at The Future Laboratory, says. "As digital technologies are now extending into making humans more efficient through monitoring, tracking and optimising via wearable tech, people are starting to wonder if this is turning humans into nothing more than high-performing machines." This has led to a renewed interest in the mind. In 2015, the meditation and mindfulness industry made nearly $1bn, according to research conducted by IbisWorld. 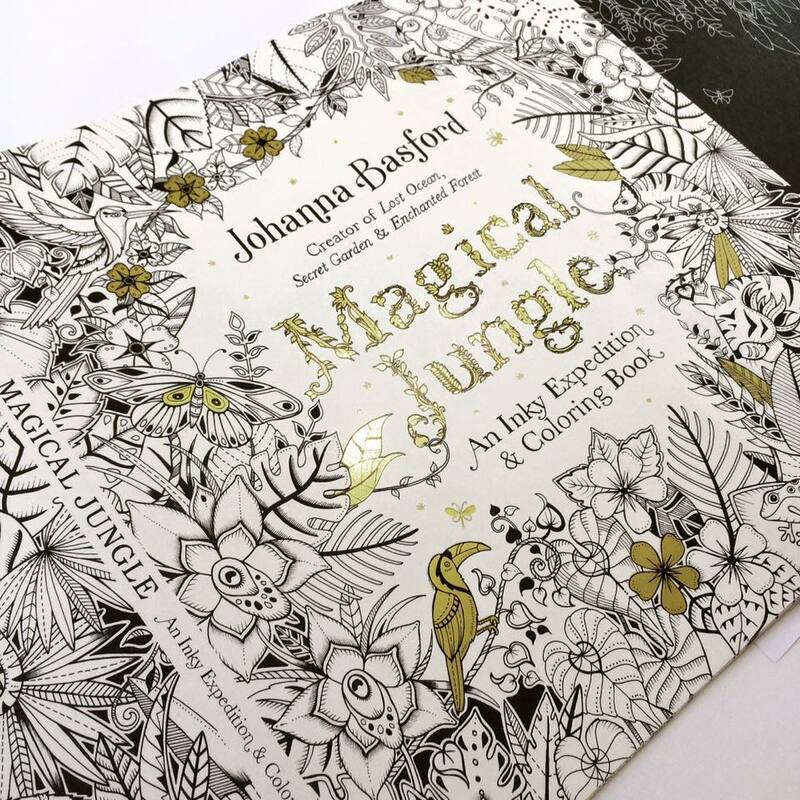 A desire for calmer pursuits and more antidotes to the digital deluge have led to surprise success stories, such as the popularity of illustrator Johanna Basford’s colouring-in books for adults. 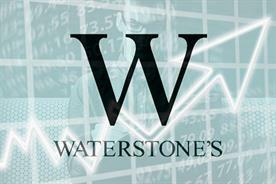 Waterstones saw a 300% rise in sales of colouring books last year. Ironically, the demand for colouring pencils has placed such a burden on workload at Faber-Castell that the pencil manufacturer has been forced to draft in extra workers at its factory. "The idea of slowing down and mindfulness is the antithesis of the constant availability of social media and things that prompt you with a new piece of information or opinion," Daniel Müllensiefen, a reader in psychology at Goldsmiths and resident psychologist at Adam & Eve/DDB, says. He adds: "It’s almost necessary to have a domain to focus on yourself and get back into a state of equilibrium where you are in charge of your thoughts and feelings." 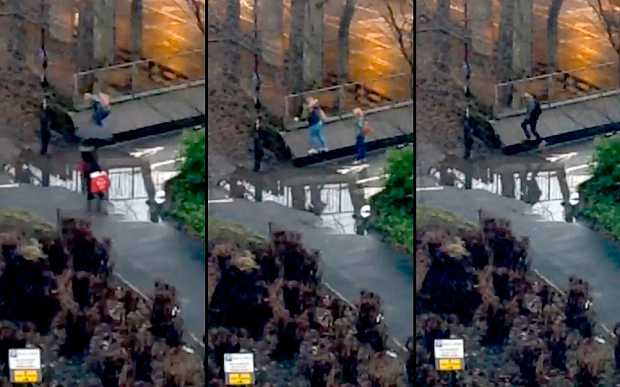 Against this backdrop, it is perhaps unsurprising that, in January, a live stream of a big puddle in Newcastle was watched by more than 20,000 people. Meanwhile, the BBC has taken advantage of the new genre of "slow TV" created by Norway’s NRK, whose programmes include a live stream of a seven-hour train journey, a five-day boat trip and 12 hours of knitting. A two-hour canal trip without narration and a bus journey through the Yorkshire Dales are among BBC Four’s offerings. What does this all mean for brands? First, they need to recognise that consumers are overwhelmed and, often, poor advertising is part of the problem – as demonstrated by the rise of ad-blockers. 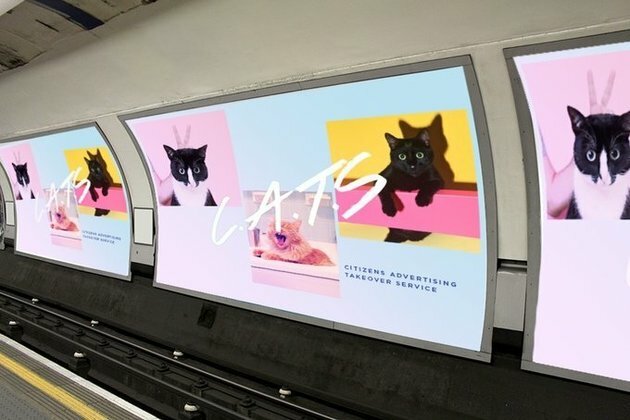 A group of creatives recently launched a campaign on Kickstarter to replace ads on the Tottenham Court Road station platform with pictures of cats. Their reason? "It’s exhausting being asked to buy stuff all the time." Adam & Eve/DDB’s managing director Tammy Einav says brands do not have a responsibility to not overwhelm consumers, but says: "Brand managers have an opportunity to avoid doing so." The benefit for brands that respect people’s time and take a slower, less transactional approach to communicating is a potentially more powerful relationship with consumers. "We are so used to brands promising us ‘immediacy’ that it is refreshing for people to discover things for themselves," Follows says. "Inspiring people to get lost in their own sense and imaginations is going to prove very important in retail and travel." This move to a less "push" and more "pull" form of communication could pay dividends. If exhaustion and busyness are today’s dubious status symbols, tomorrow’s may be the opposite. 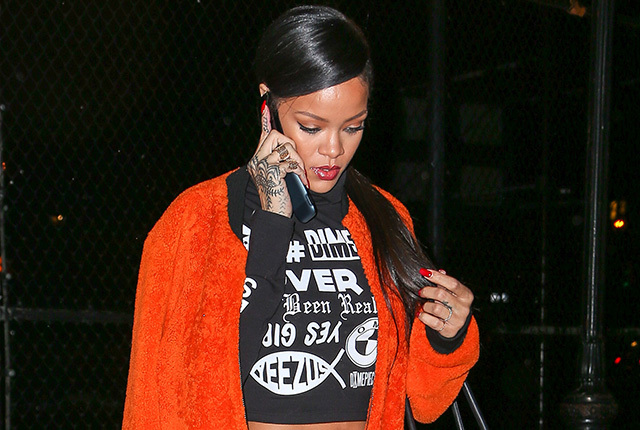 Take high-profile individuals, including Anna Wintour, Warren Buffett and Rihanna, who have been spotted using old-style flip-phones. Restricting your availability by using an internet-free device projects importance and freedom; it says you are powerful enough to control your schedule. If quiet time is a luxury, then brands that provide this can benefit by association. "Waitrose is using 30 seconds of expensive airtime not to scream at you but to provide you with the luxury of 30 seconds of quiet," Müllensiefen says. In a busy period when other ads are noisily trying to get a message across, Müllensiefen explains, "you have 30 seconds of the sounds of nature that don’t ask anything of you. It provides a balance within the ad break." As Richard Pearson, creative director at Ronseal’s creative agency, BJL, says: "Now there are thousands of ad messages competing a day. My phone buzzes every two minutes. You end up in an escalating battle to shout louder than everyone else. By flipping it, you stand out more. Almost the more space you give people, the more they are interested in it." Of course, this approach won’t work for every brand. Not least because, if everyone does it, the novelty would quickly wear off, making the campaign less impactful. But the approach’s effectiveness is down to the individual brand’s characteristics. It works for Waitrose, a high-end retailer, because, as Einav puts it: "Waitrose is a calm shopping experience, and it would be wrong for that brand to adopt loud and shouty marketing." However, there is a danger. As Honoré explains: "Companies and brands use ‘slow’ to sell products and services that have nothing to do with the slow philosophy. This is inevitable. But I think people are intelligent enough to see through the dishonest use of the slow creed." The effectiveness also depends on who a brand is trying to reach. Demographic differences may impact how individuals respond to lower-key ads. "The strongest positive effects of these ads are on the people who are quite stressed and under pressure, and appreciate the opportunity to relax," Müllensiefen says. "This might be different from, say, teenagers or older people who don’t feel the same kind of pressure during their daily lives." Personality will also play a part. "Extroverts who need constant stimulation may find them boring, whereas introverts may be able to make more out of the ads," he adds. That said, encouraging the viewer to come up with their own interpretation of the film or find their own narrative can transform an ad from a passive experience to a more active one, making it more memorable. Of course, it is too early for meaningful measurement of these campaigns. 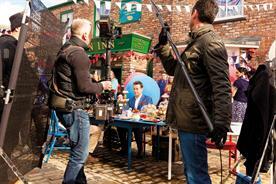 Whether the viewing figures translate into commercial success remains to be seen. As Follows says: "Right now, it’s almost impossible to measure cross-platform media activity, and therefore very difficult to measure non-linear ideas that are slower to reveal themselves over time." But while brands shouldn’t all rush to embrace slow marketing, understanding how a campaign resonates with overwhelmed consumers is certainly something to think about. After all, as Mahatma Gandhi once said: "There is more to life than increasing its speed." 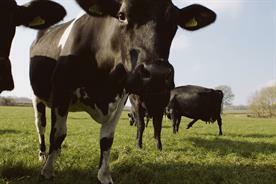 The campaign showed live footage from one of the retailer’s farms, including a bee hive and a field from the perspective of a cow. The average viewing time of the live stream was four minutes and 48 seconds. "Consumers have responded positively to the tranquil, calm, slower-paced approach, which provides a moment of quiet in their increasingly hectic media lives. Importantly, we’ve seen consumers acting on this positive sentiment," Einav says. The spot showed a man painting a fence – that’s it. Ronseal’s marketing director, James Smith, says it fits with the brand’s heritage: "We don’t oversell our product. We recognise this isn’t the most interesting task you are ever going to do in the world, but it will do the job quickly in one coat. So this idea of silence and letting the product speak for itself was the way to go. "There is a movement out there to relax by watching something that is a little slower and sedate. People’s senses are being hit from every angle, all the time. There are people who look to have a slower moment. Maybe we will see more of the mundane as we go forward. I don’t think it’s the solution for every brand, but it felt right for us." In December 2015, the Diageo whisky brand released a 45-minute remake of the original Yule Log that started in Christmas 1966 on US TV station WPIX. It used comedian Nick Offerman, who said at the launch: "You might be surprised by the calming effect my Scotch-inspired contemplation will have upon your digestion of holiday meats."